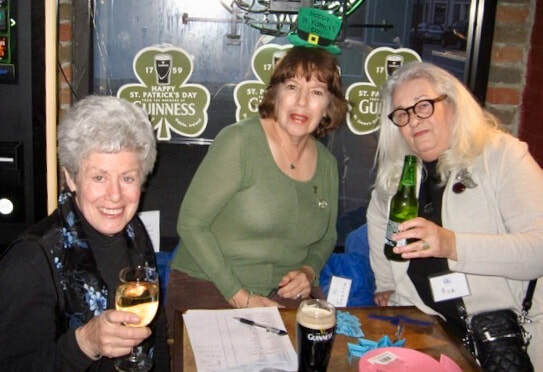 On March 14, Still Partners on Sea Cliff Avenue was filled with St. Patrick’s Day revelers—both friends and Friends. 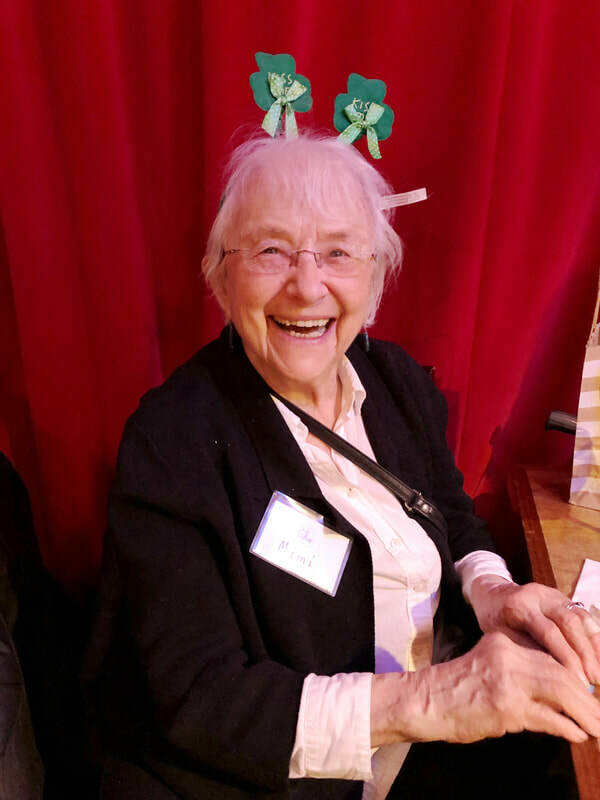 Awash in green lights and wearing shamrock headbands, devoted members of the Friends of the Sea Cliff Library staged their third annual FUNdraiser event for nearly eighty guests. 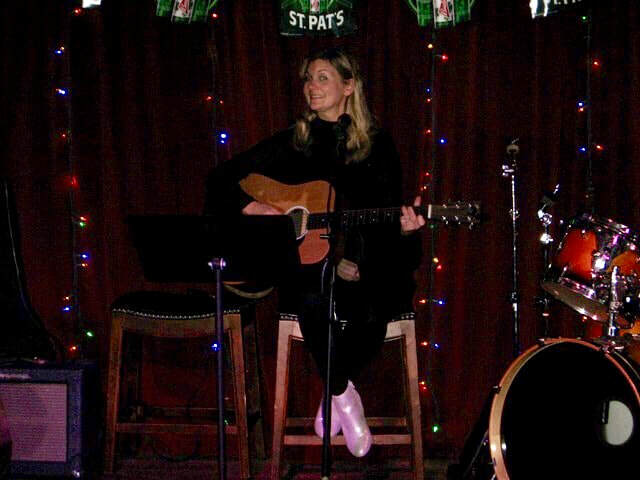 Attendees enjoyed the dulcet tones of Jenn Gerrity, who volunteered to play and sing for the second year in a row, while they sampled the abundance of delicious appetizers provided by Still Partners and toasted the success of the library. The highlight of the evening was the raffle. Twelve generous local merchants and donors provided a wide array of prizes, which brought in $1,000 in ticket sales for the library. The event earned nearly $4,000 for our beloved library. We are lucky to have our library—and we are lucky to have such a kind, enthusiastic and supportive community in Sea Cliff.